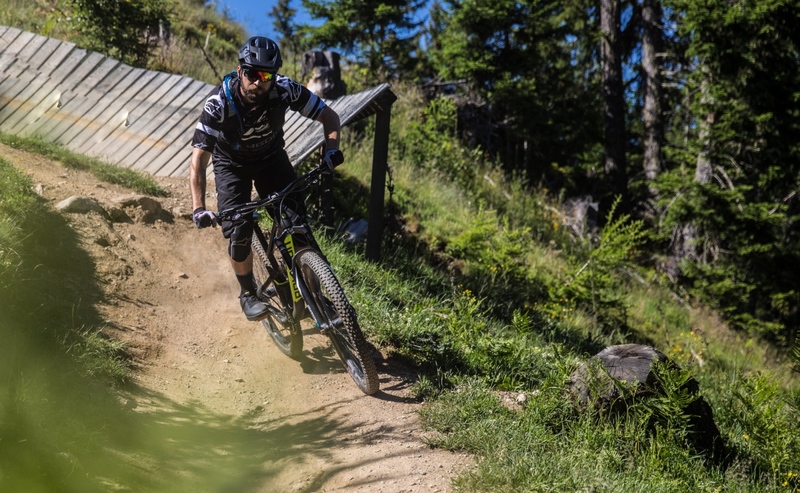 The Kenda Regolith Pro comes in three casings, the light and fast TR for race and XC, the SCT with sidewall protection for trail, and the burly EMC for e-bikes. 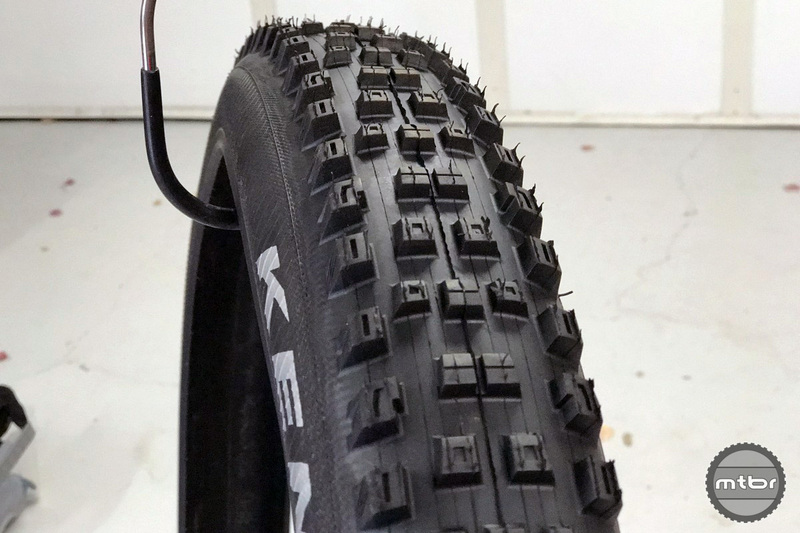 Kenda’s new testing facility in Ohio took inspiration from the Sea Otter Classic XC course, and allows for a controlled environment and consistent, repeatable tire testing. 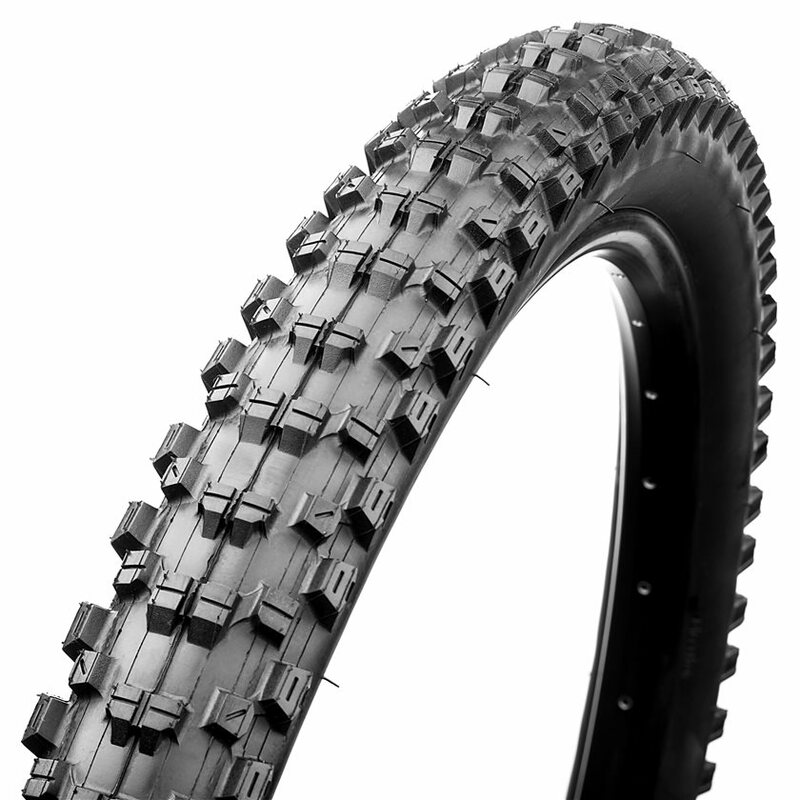 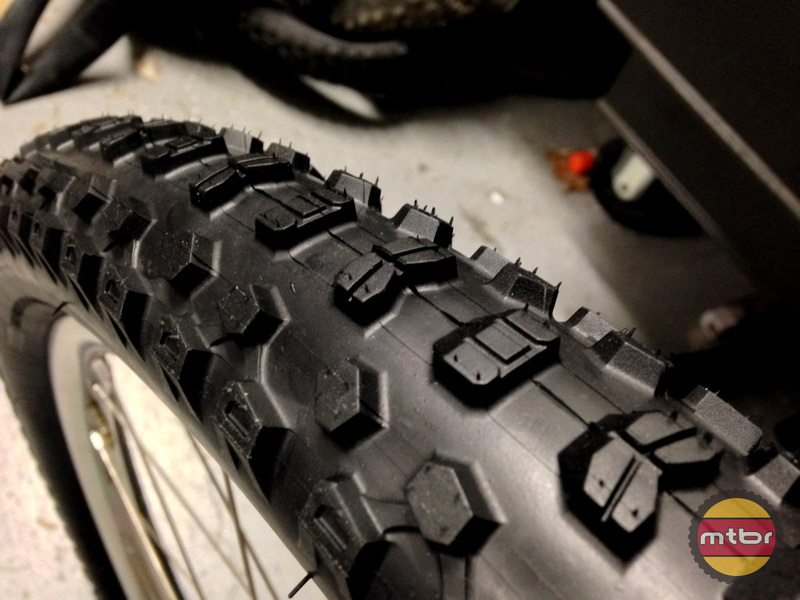 Kenda attacked cornering speed, braking power, rolling resistance, and tested it on the DH circuit. 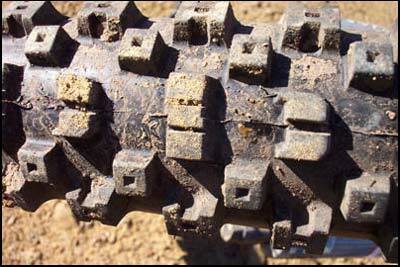 But they did not forget casing technology, or pursuing strength and suppleness. 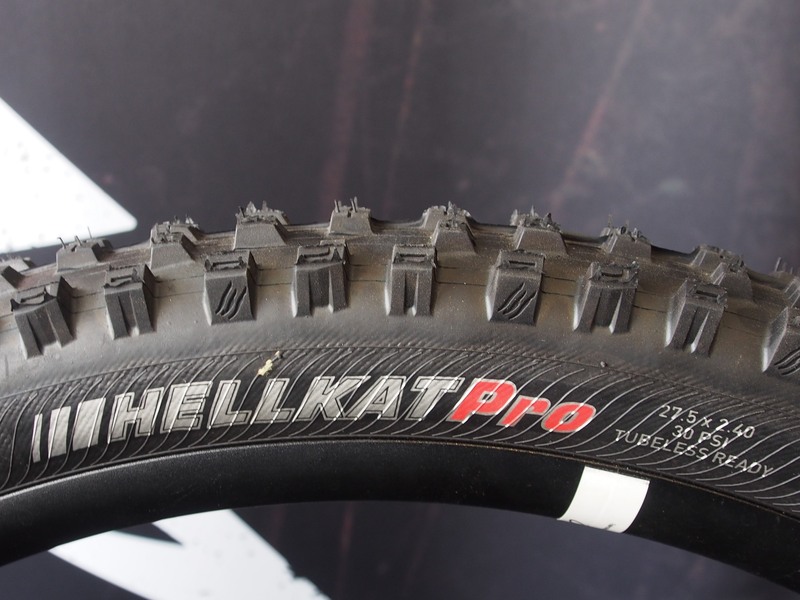 Kenda has introduced two new gravity tire, the Hellkat Pro and Helldiver Pro, both featuring Advanced Gravity Casing technology, which was developed to meet the demands of the World Cup circuit. 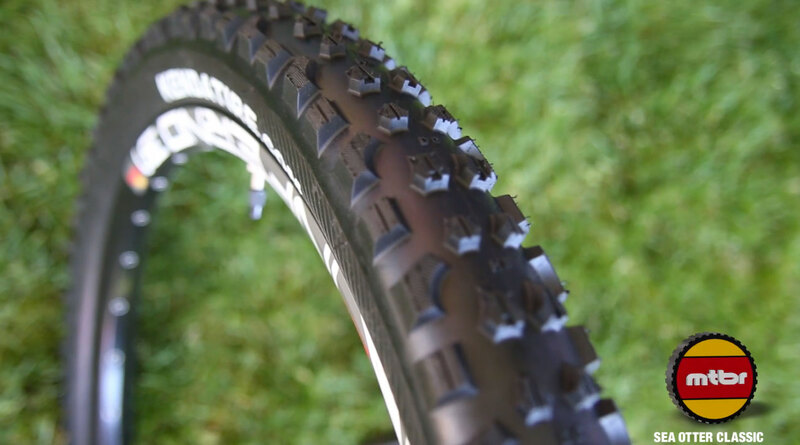 Check out this round-up of what is new and cool from Kenda, Stan’s, Schwalbe, American Classic, Dynaplug, and others. 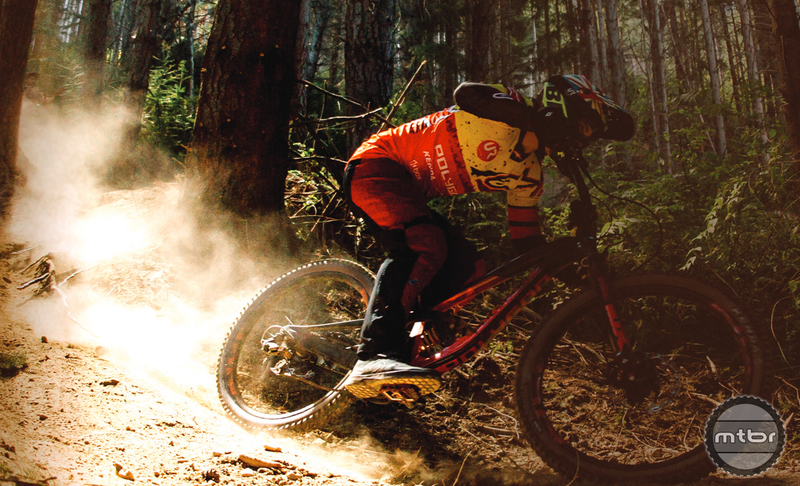 It’s a good time to be a mountain biker. 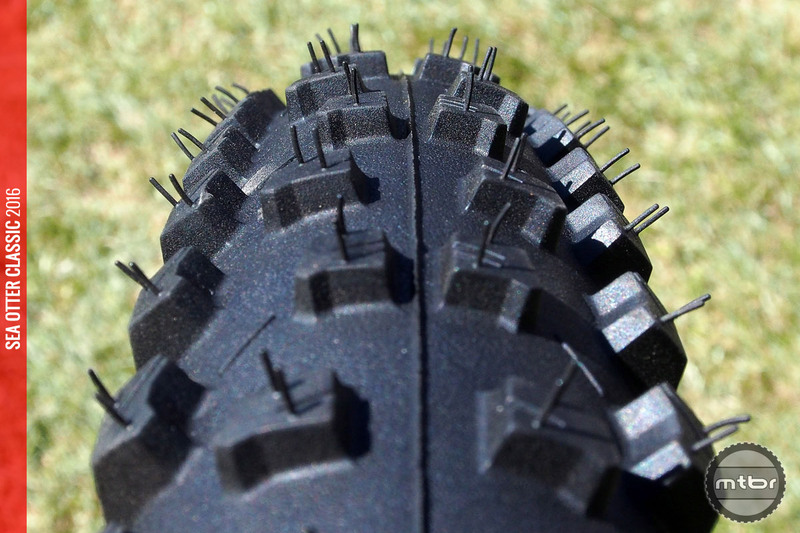 Whether you want burly plus sized tires, or ultra fast rolling XC shoes, there was something for everyone at this year’s Sea Otter Classic. 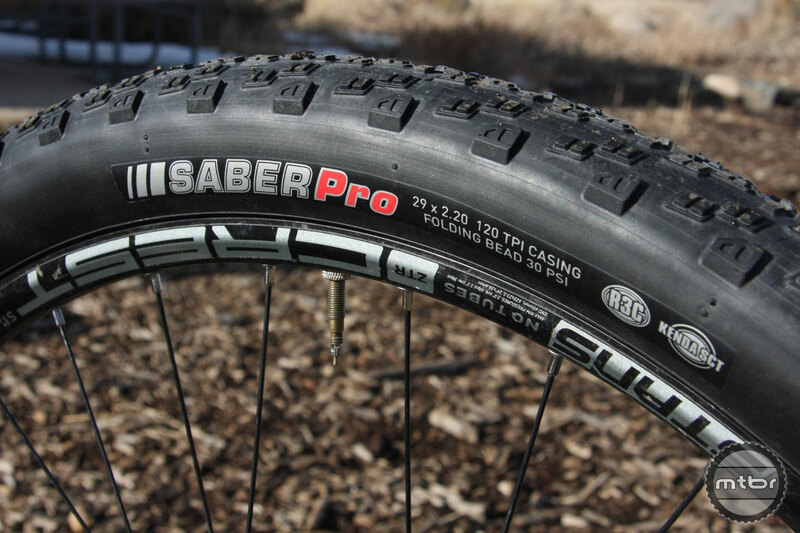 Roger Hernandez from Kenda talks us through some new releases for 2014 including the Honey Badger tires and the Juggernaut fat tire. 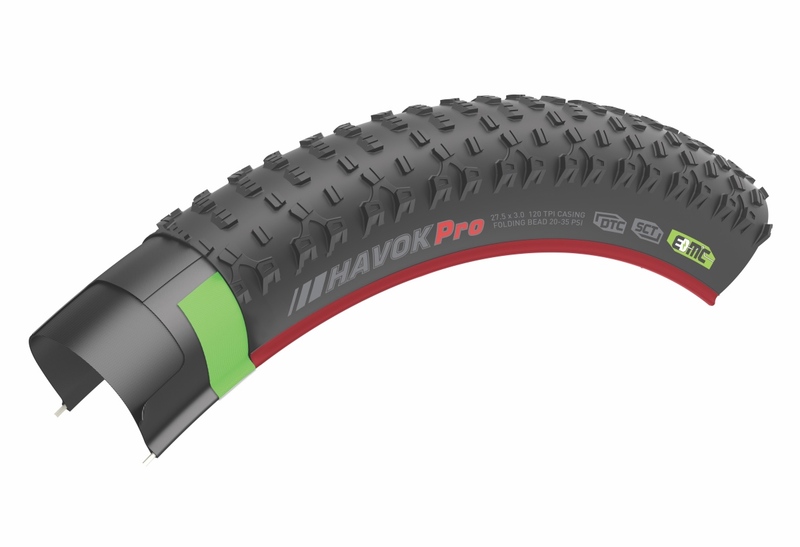 Called the Nevegal-X Pro, the key design goals were to make the tire roll faster, make it lighter, and have a smoother transition through cornering. 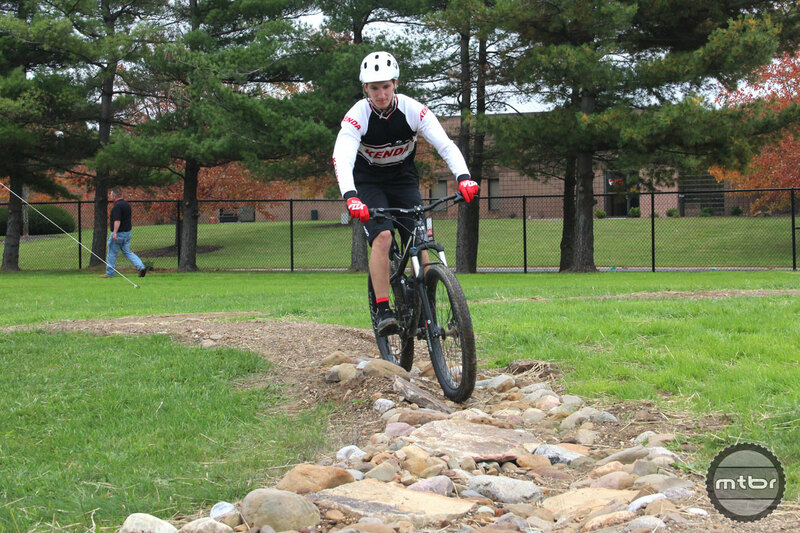 These were deemed the best areas of improvement for the Nevegal and Mtbr agrees. 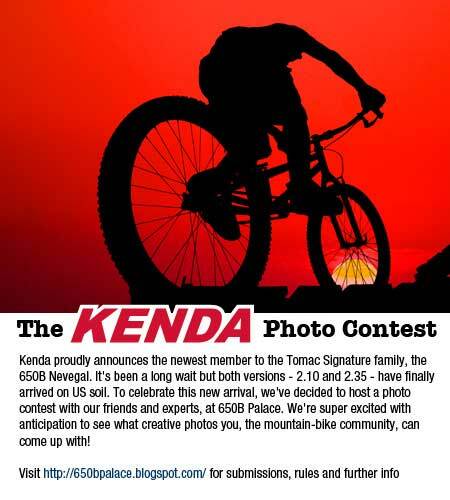 Kenda is giving away free tires and swag! 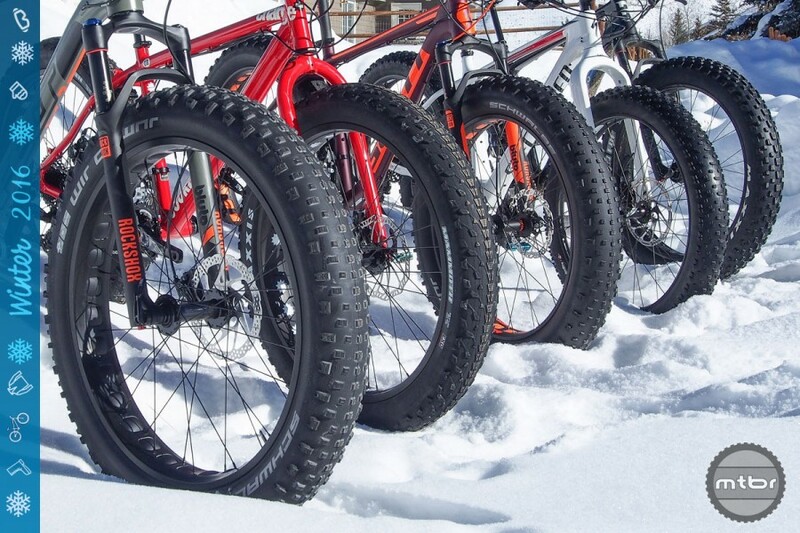 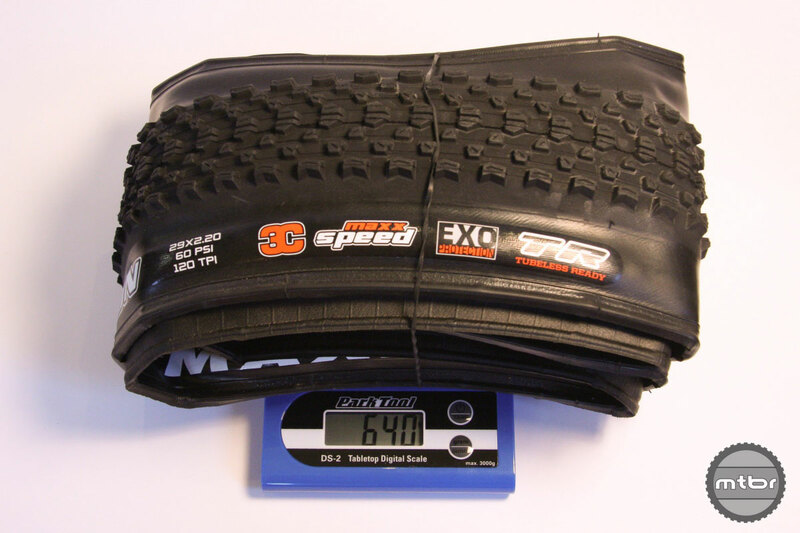 Kenda launches revamped website, blog and closeout tire deals just in time for Christmas! 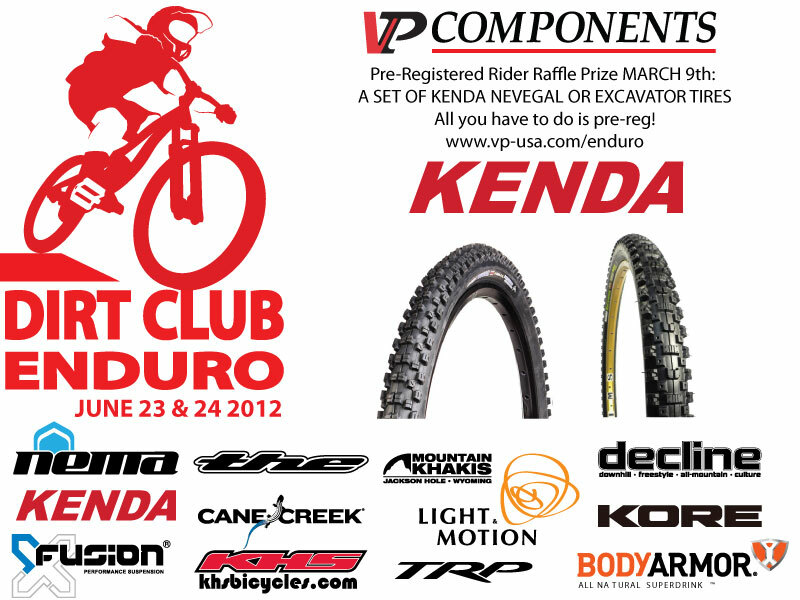 Kenda is the Tire Sponsor of the Inaugural Arena Mountain X Race to be held Wednesday, 9/24 at Interbike.